What is the Long-Term Value of Dental Implants in Longmont? 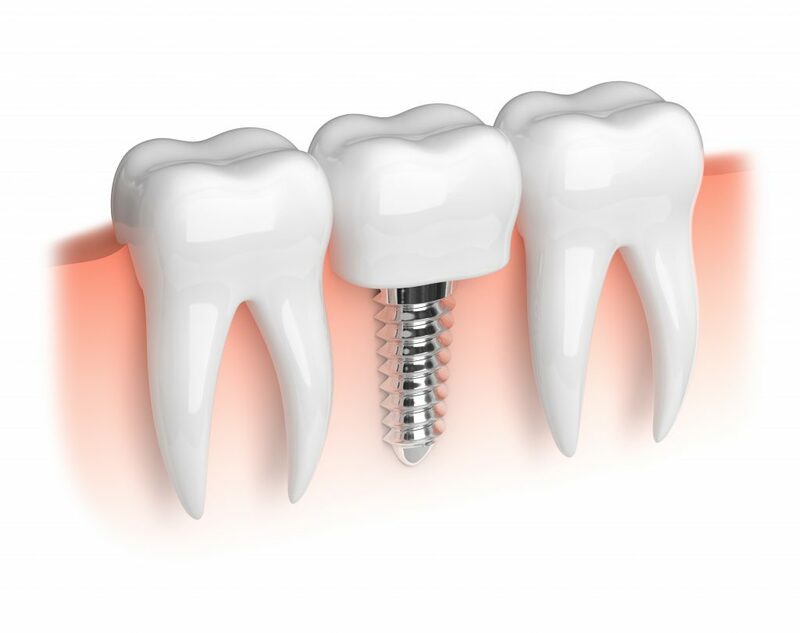 It is true that dental implants generally cost more than bridges and dentures upfront. 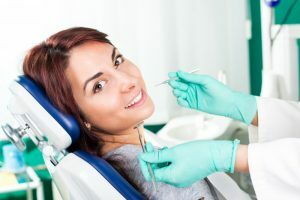 As a result, many people are skeptical at first to consider them to replace teeth, but dentists often note them to be the most cost-effective solution to tooth loss despite this fact. Furthermore, dentures can be made and placed rather quickly, and dental bridges are a fixed solution that last for many years at a time. However, the value that dental implants in Longmont offer is truly second-to-none. Here’s why. Comments Off on What is the Long-Term Value of Dental Implants in Longmont? How Long Does It Take To Get a Dental Implant In Longmont? 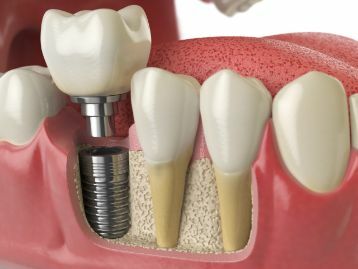 Dental implants have completely changed the field of dentistry. They’re such a successful way to replace teeth that they’ve grown exponentially in popularity over the last couple of decades. 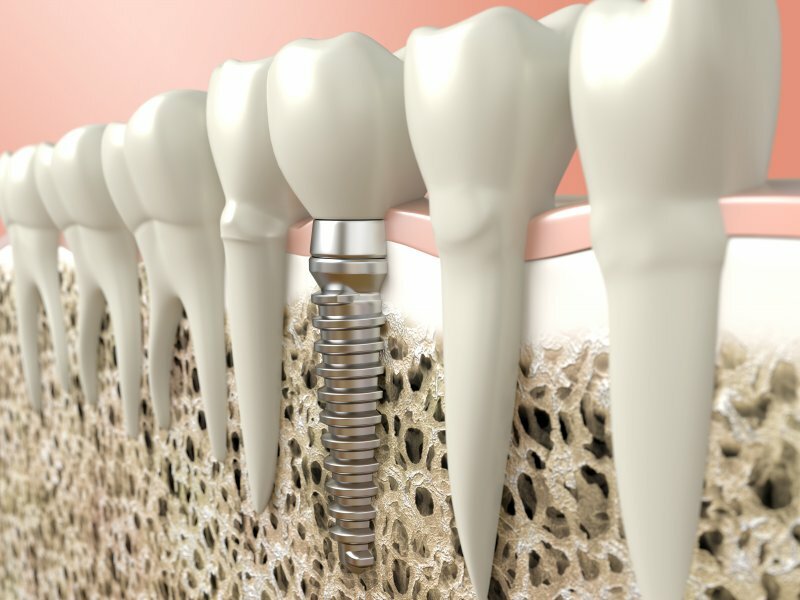 In fact, 3 million people in the U.S. have dental implants and an additional 500,000 implants are placed each year. If you’ve been considering getting a dental implant in Longmont, you might be wondering how long it will take to complete the procedure. In this blog, you’ll learn more about how implants work and when you can expect your new tooth to be finished! Comments Off on How Long Does It Take To Get a Dental Implant In Longmont? Dental implants have been used in dentistry for a while now, however many people are only learning about them for the first time. This results in many questions about their use, function and the overall process that comes with them. When it comes to pairing dental implants with dentures, even more questions come up. 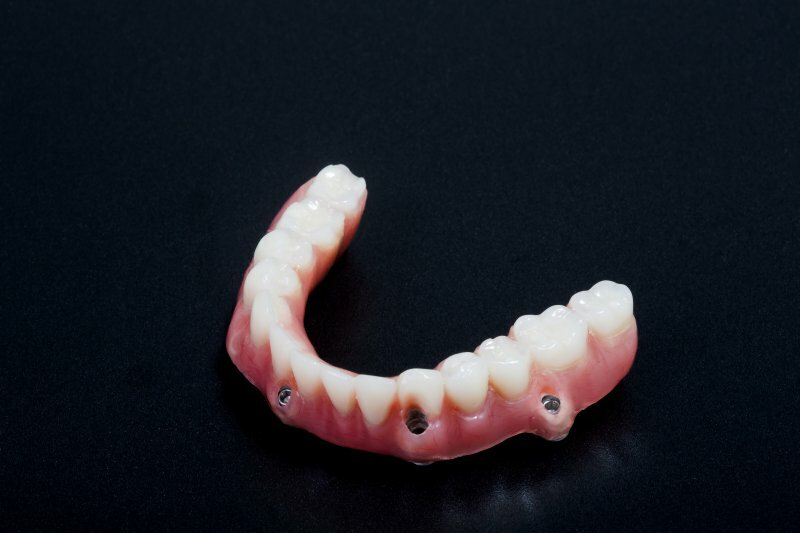 To help those considering implant-retained dentures understand exactly what they’re getting, take a moment to learn about what makes up implants and how they are used with either brand-new or pre-existing dentures. 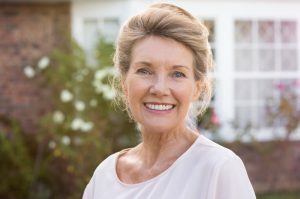 How Long Does It Take to Receive Dental Implants in Longmont? Do you have missing teeth? You may be thinking about the variety of replacement options you have, but how do you know which one is right for you? 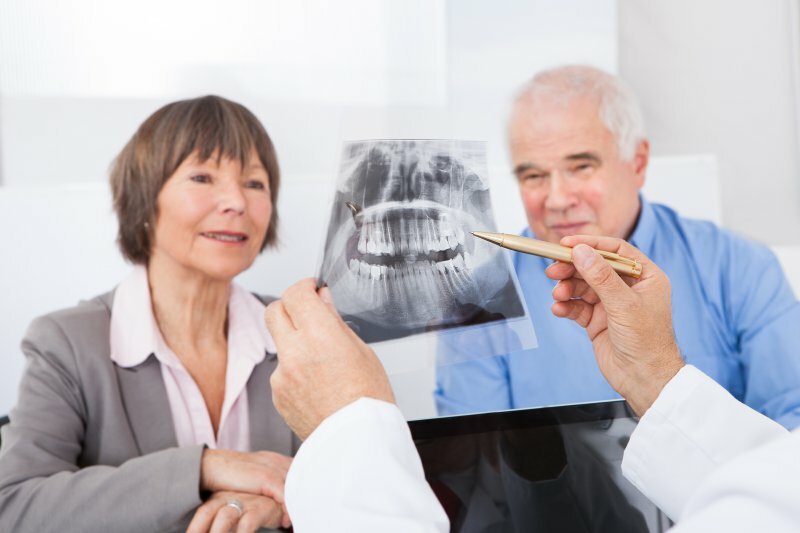 There are many factors to consider, but one of them is how long the tooth replacement process will take. Dental implants have become one of the most popular replacement solutions because of their longevity and natural look and feel. 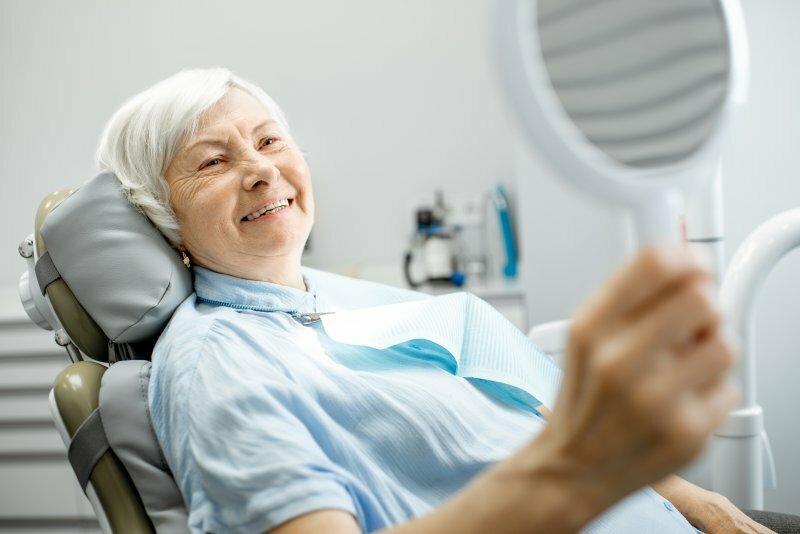 Keep reading to discover how long it takes to receive dental implants in Longmont and whether or not they’re the right tooth replacement for you. Comments Off on How Long Does It Take to Receive Dental Implants in Longmont? Did you know that around 120 million people are missing teeth in the US alone? It’s no wonder that there are now a wide-range of different tooth replacement options available. 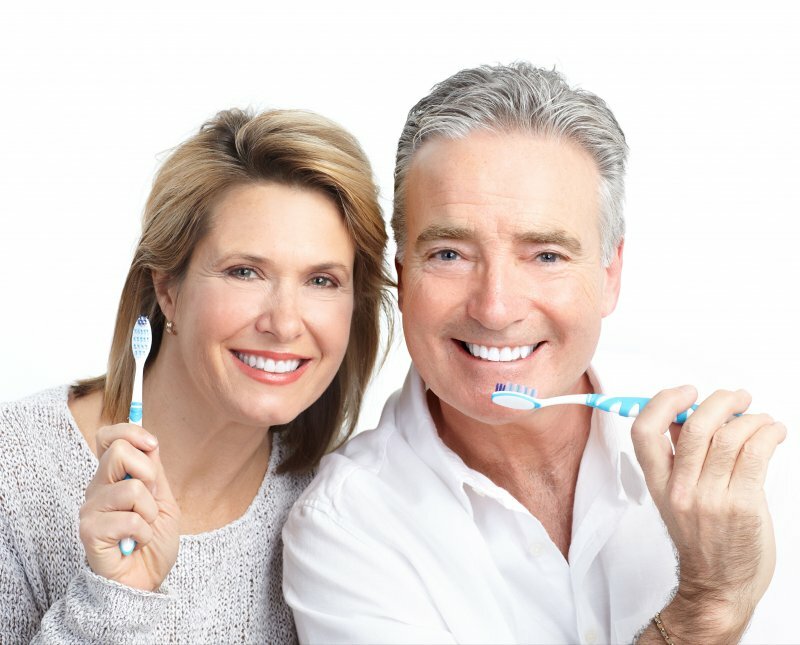 Above the other solutions, dental implants offer a unique set of benefits that make them well worth the investment. Read on to learn 5 amazing reasons why you should choose dental implants in Longmont to replace your teeth.